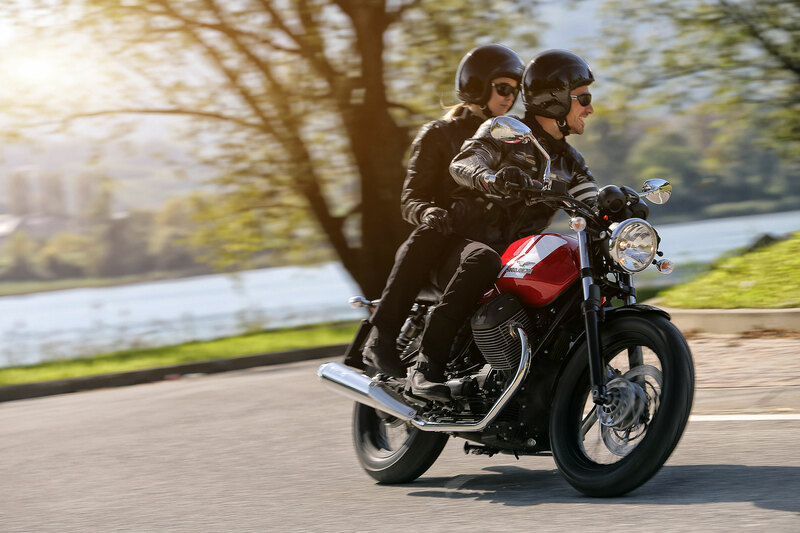 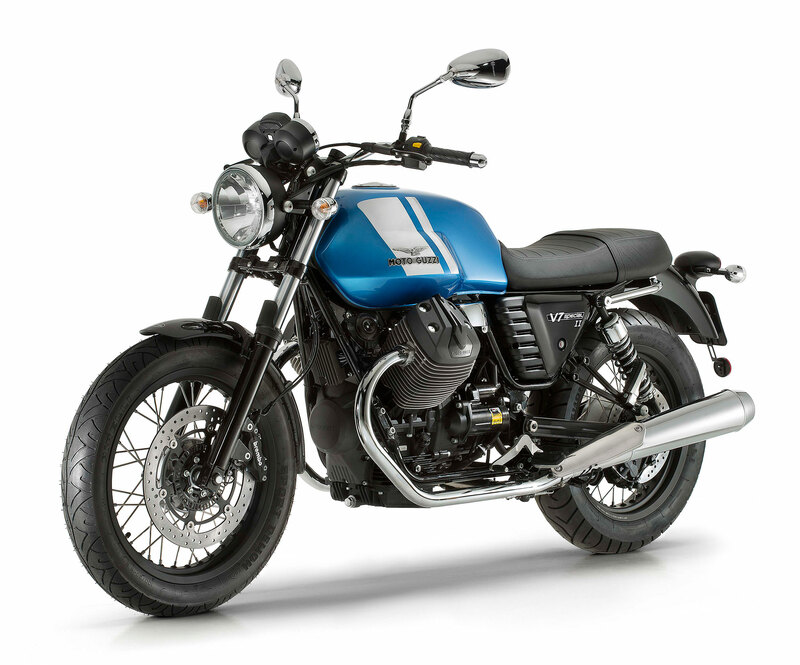 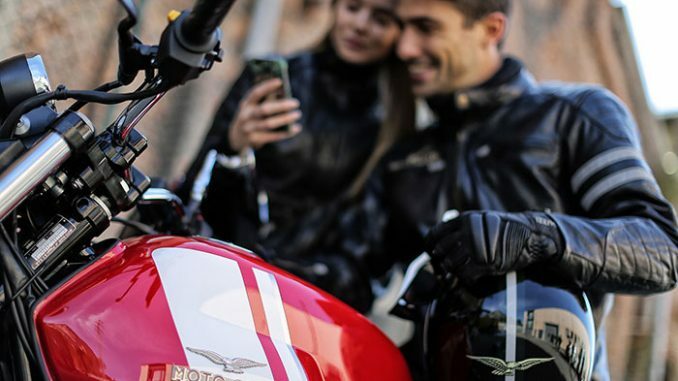 V7 II SPECIAL IS THE ONE THAT COMES CLOSEST TO THE ORIGINAL SPIRIT OF ITS ANCESTOR, STARTING FROM THE TWO-TONE “ESSETRE” GRAPHICS INSPIRED BY THE FAMOUS 1975 V750 S3. Of the V7 versions this is the one that most approaches the original spirit of its ancestor, beginning from its graphics, christened “Essetre” (S3) and inspired by the famous 1975 V750 S3. 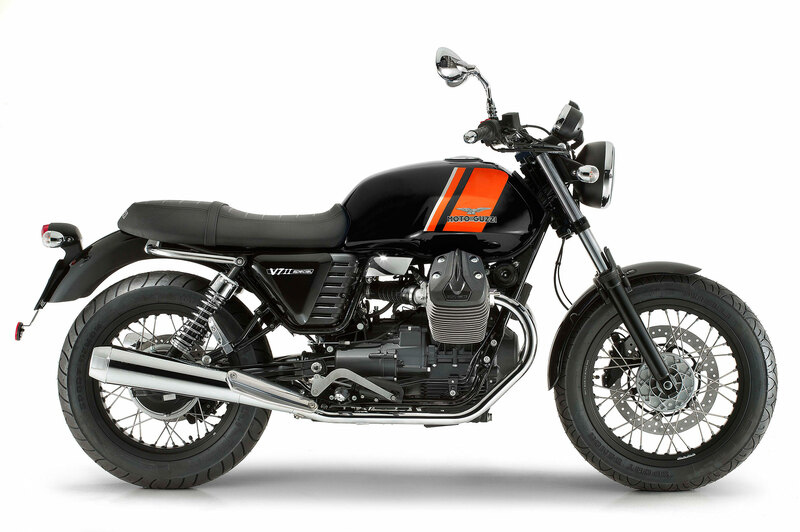 Following this graphic concept, the V7 II has three glossy colour bases: classic black with orange stripes to faithfully revisit the colours of its famous ancestor and two brand new schemes on metallic red and light blue with a silver stripe. 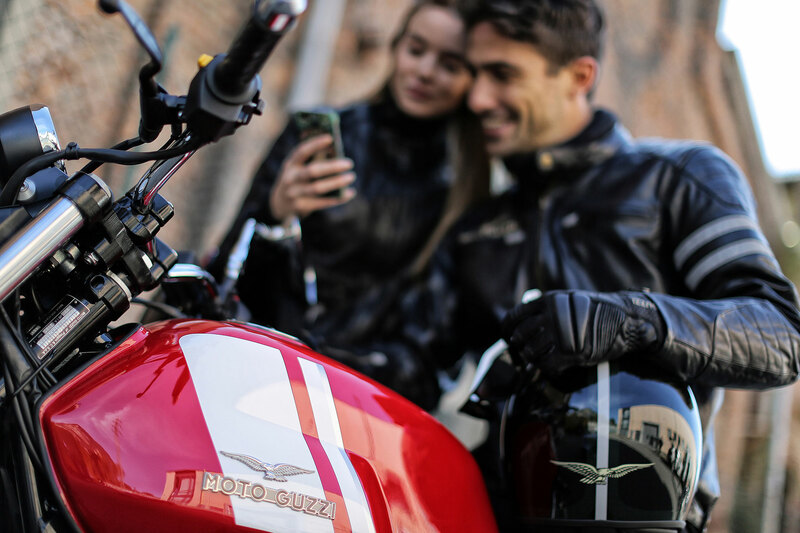 Chromium, spoked wheels, attention to detail, classic and timeless style for an identity that evolves whilst still remaining true to itself. Pure riding pleasure thanks to a series of technical changes that have further fine tuned the chassis and comfort. The new 6 speed spacing allowed the first and last two ratios to be reduced, decreasing the drop in rpm between one gear and the next. 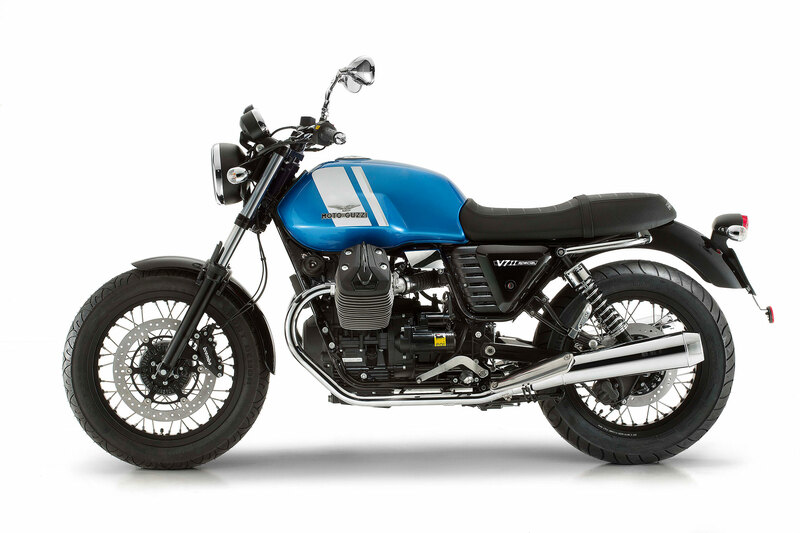 In every day riding this translates into a more lively ride, even when riding two-up.